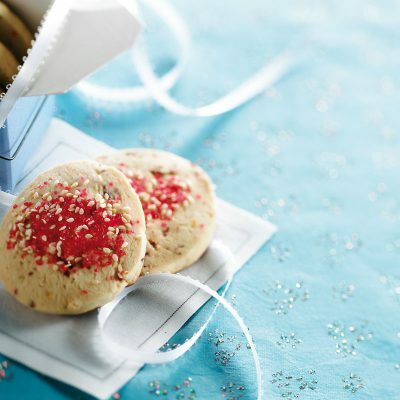 Crispy Orange Sesame Cookies - Spice it up! 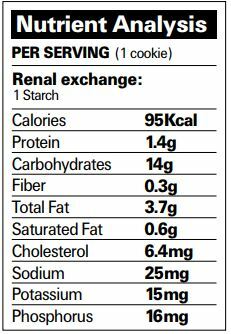 The cookies are low in potassium and phosphorus and non-diabetic patients can have two! If you want to make the recipe more simple, you can leave out the blueberries and the garnish. 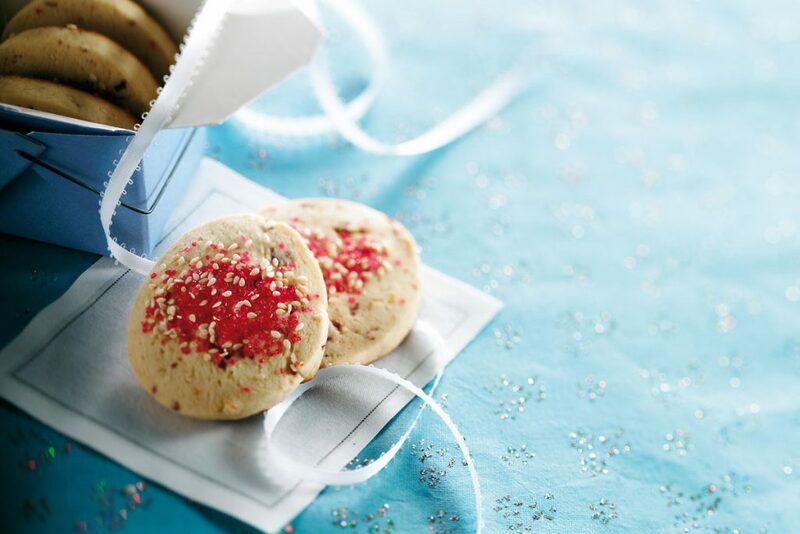 SUGGESTION: You may want to double the recipe because the cookie dough keeps well in the freezer.